Courtesy photo At left, a few members of the Delta County Church Dartball League play dartball. The league held its Final Four Tuesday, April 2 at Christ the King Lutheran Church in Escanaba. Christ the King, All Saints, Rapid River Congregational and First Lutheran played, with All Saints winning the tournament in a closely-fought game, taking 13 innings. 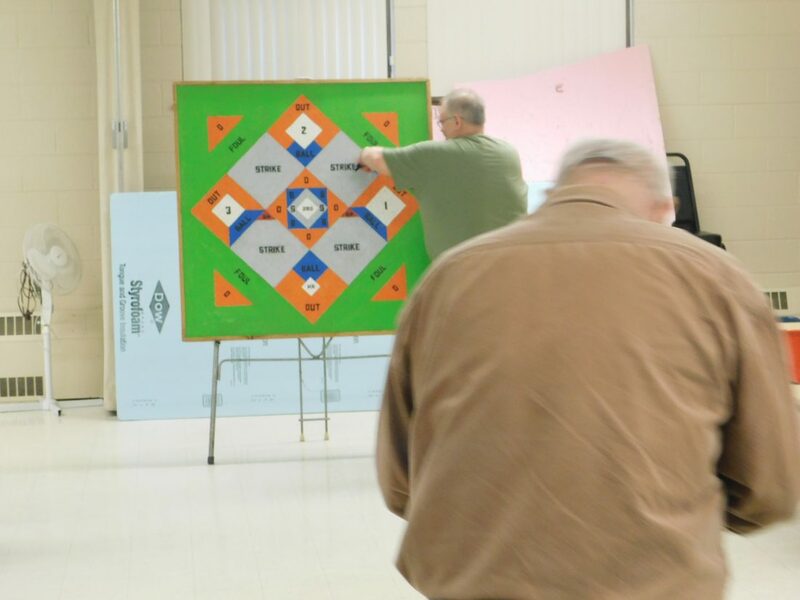 The league gathers every Tuesday, October through March for a friendly game of dartball and would love to add a few more churches to the league. If you are interested, contact one of the churches listed. At left, a few members of the Delta County Church Dartball League play dartball. 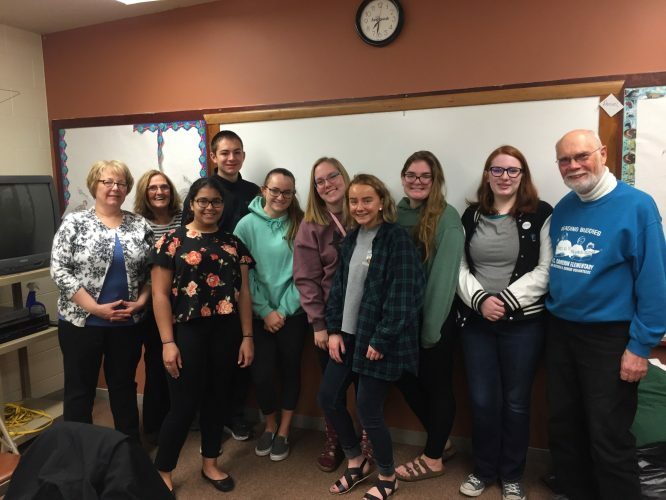 The league held its Final Four Tuesday, April 2 at Christ the King Lutheran Church in Escanaba. Christ the King, All Saints, Rapid River Congregational and First Lutheran played, with All Saints winning the tournament in a closely-fought game, taking 13 innings. The league gathers every Tuesday, October through March for a friendly game of dartball and would love to add a few more churches to the league. If you are interested, contact one of the churches listed.